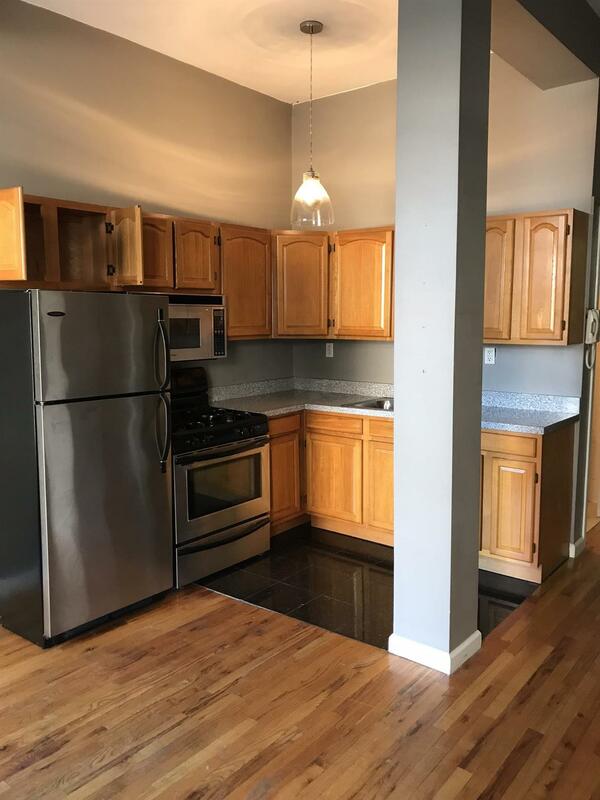 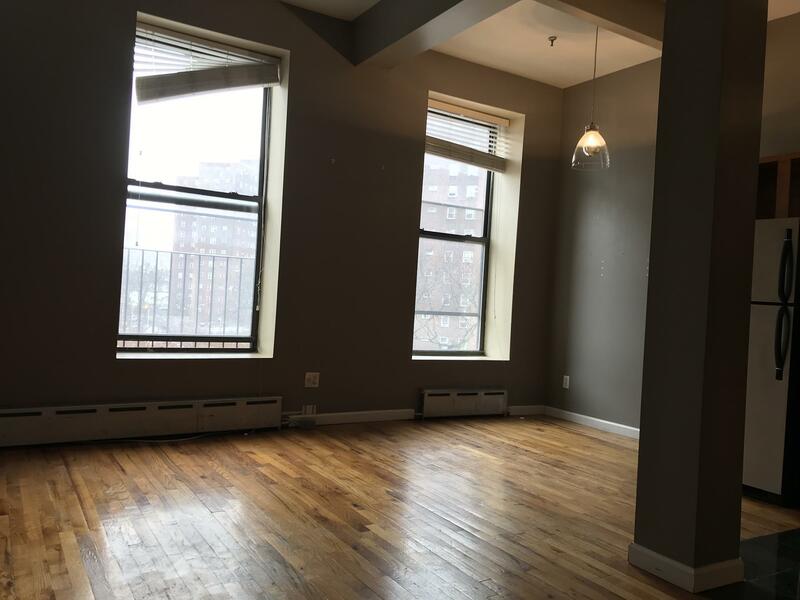 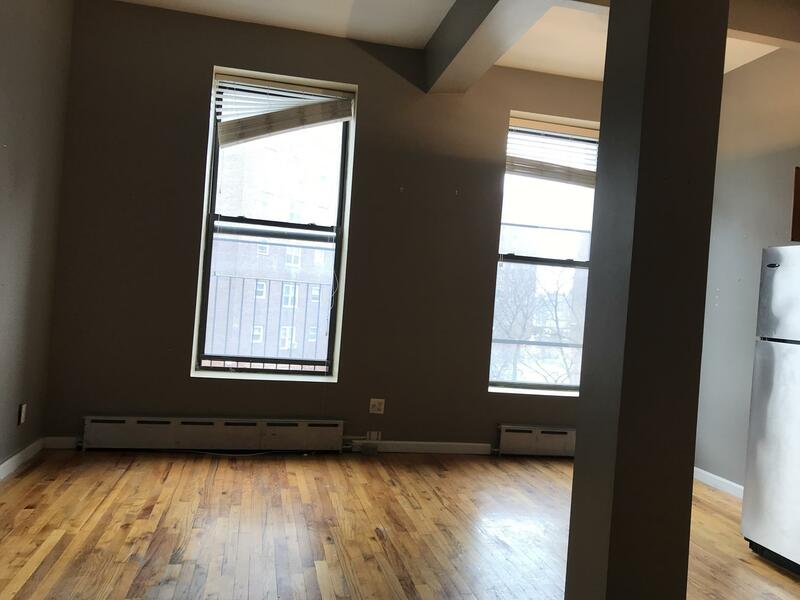 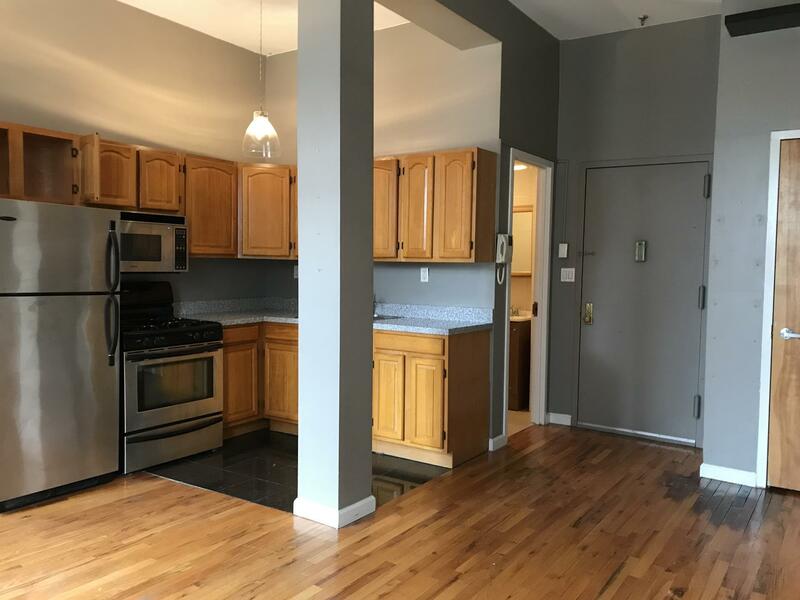 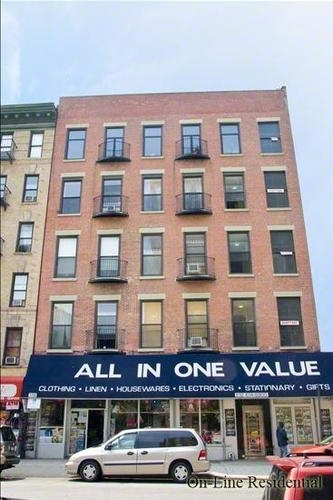 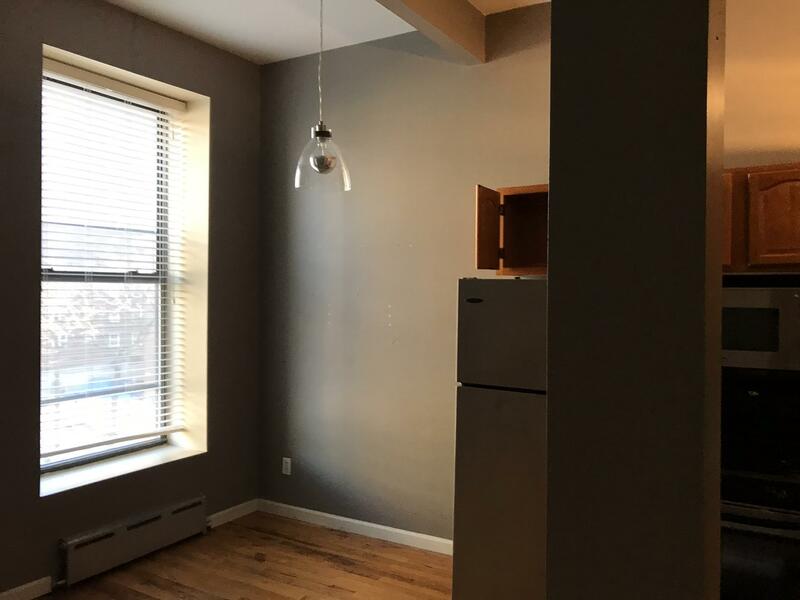 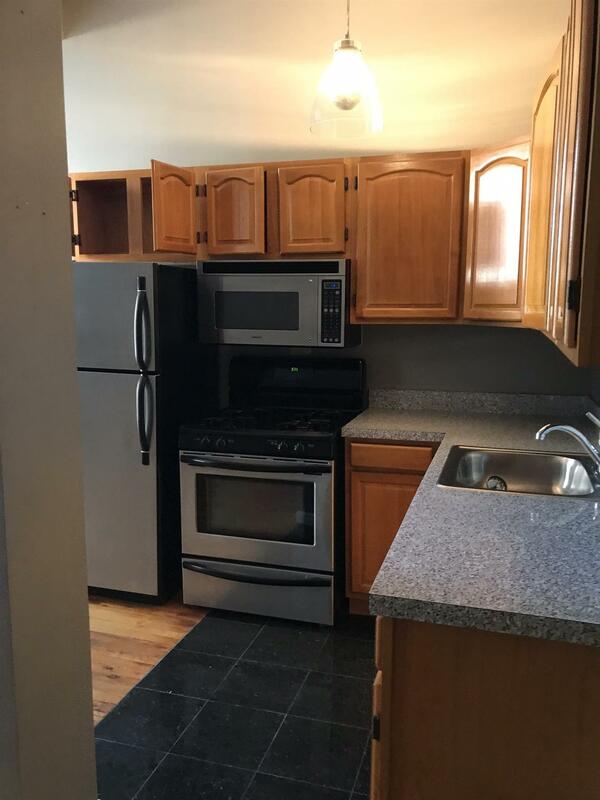 This spacious renovated bright sunny open kitchen loft like studio apt in elevator building with a closed circuit security system, high speed internet access, hard wood floors, very high ceilings, and elevator in building. 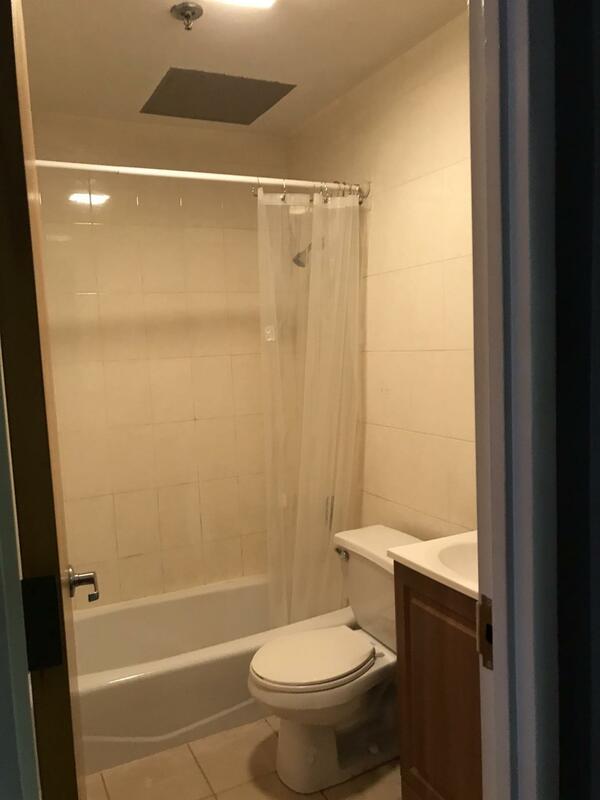 Tenant pays all utilities except cold water. 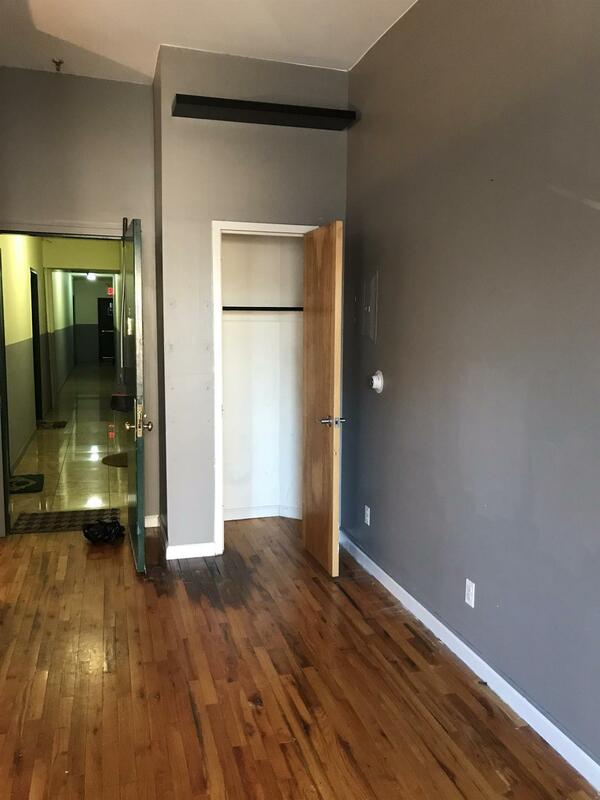 Pets allowed on a case by case basis.